Little Berlin is pleased to be participating for a third year in Baltimore’s Artist-Run Art Fair. The ARAF is one part of the citywide Artscape celebration organized by Baltimore’s Office of Promotion and the Arts. 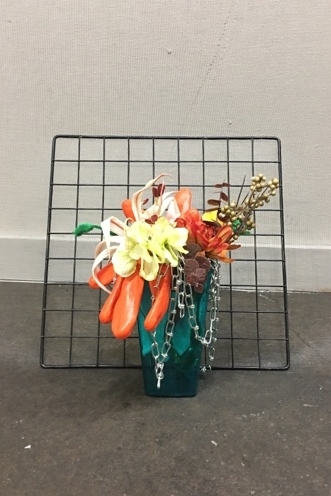 Artist-run galleries from across the country descend upon a parking garage at 1417 N. Charles St. to throw a DIY art fair from July 21st-23rd. Little Berlin has always tried to offer an experience beyond the typical art/viewer dichotomy present in most art fairs (even the ones in parking garages) and this year is no different. 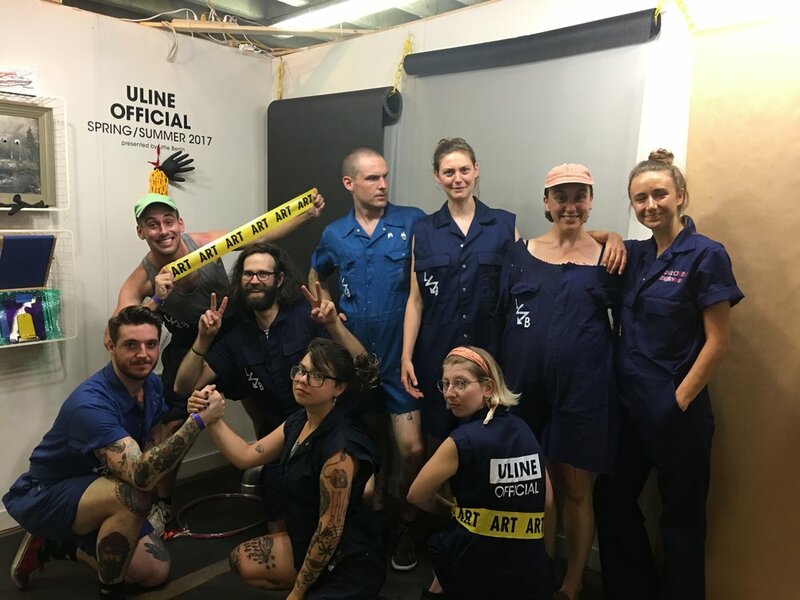 The interactive ready-made sculpture project titled ULINE OFFICIAL Spring/Summer 2017 will blend elements of audience participation, community building, corporate parody, art education, political rehabilitation and the surprisingly complex depths of commercialized material aesthetics. Using the product images found in Uline Shipping Supply Specialist Catalogs as source material, this project reclaims a visual aesthetic that has been lost in the annals of a multinational, politically misguided “family business”. By introducing viewers to a new aesthetic, providing commonly accessible materials, encouraging audience interaction then exhibiting and documenting the results within the context of an art fair we hope to advocate our fundamental belief that art can be made from anything by anyone. Concept by Ethan Patrick Sherman.